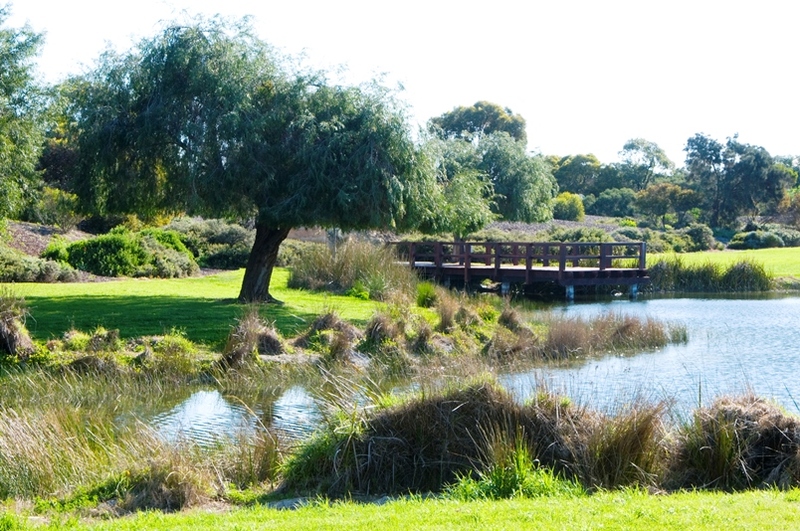 Fremantle's range of parks and reserves are well utilised community spaces used for local sporting groups, leisure activities and community events. For venue hire information refer to the Sporting venues for hire page. For details on individual park facilities such as toilets and pathways, please use IntraMaps. For a list of play areas that include basketball courts, skate parks, playgrounds and barbecues visit the Play and picnic areas page. For a list of off-leash dog areas visit the Walking your dog in a public space page. The list below details City of Fremantle based parks and reserves and where they are located (with a link to Google maps).